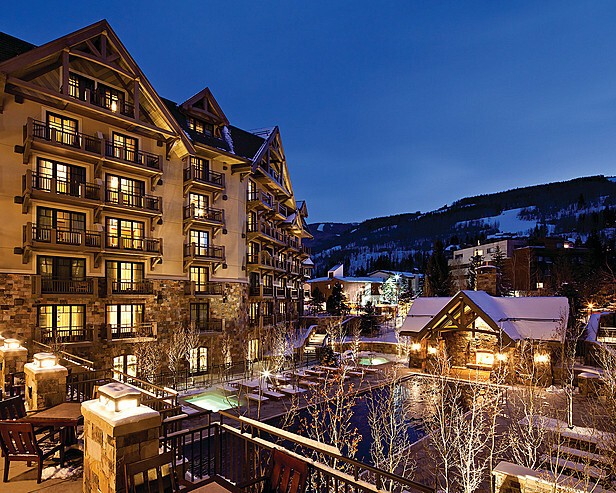 Come experience the brand new Four Seasons Resort in Vail, Colorado and enjoy your 5th night free or choose from complimentary daily skiing. Note: This package is designed for families of 2 adults and two children 12 years of age and under. Reservations must be made 7 days in advance. Inquire about Four Seasons specials in Jackson Hole and Whistler.